Have you ever been to a summit which sparks your imagination, inspires empathy, celebrates art, culture, and history, bridges the familiar with the unfamiliar, promotes business ideas, empowers knowledge, and enlivens young intellectual minds? Basically, a summit that encourages you to think for a ‘Better India, Better Future’. 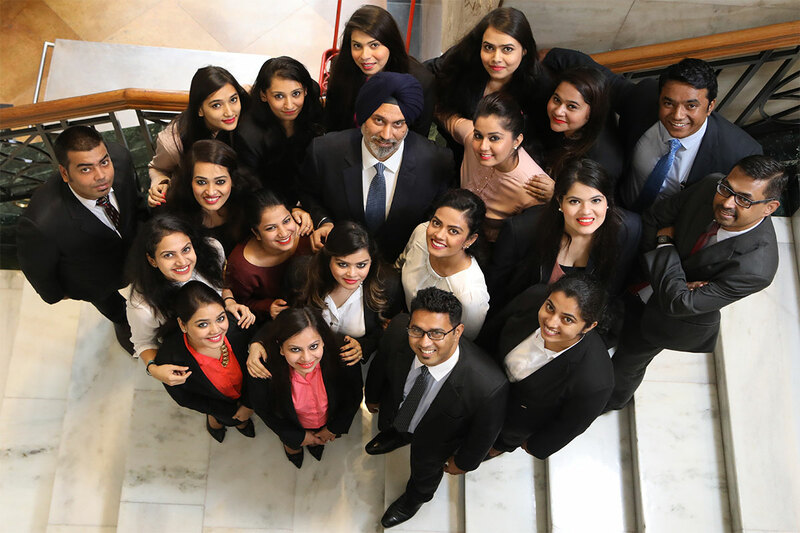 The third edition of Tomorrow's India Global Summit in New Delhi brought together likeminded folks from different walks of life on a common platform, with the intent to dialogue and discuss 20 key issues of national interest that would help to engage and drive change for a better tomorrow. The first of its kind event took place on Sunday, October 8, 2017, at Siri Fort Auditorium in Delhi from 10 A.M. to 10 P.M. Tomorrow's India is managed by Global Social (India) Foundation, a not-for-profit company. Incorporated on August 24, 2015, it is classified as an Indian non-government company, registered with the Registrar of Companies, Delhi. 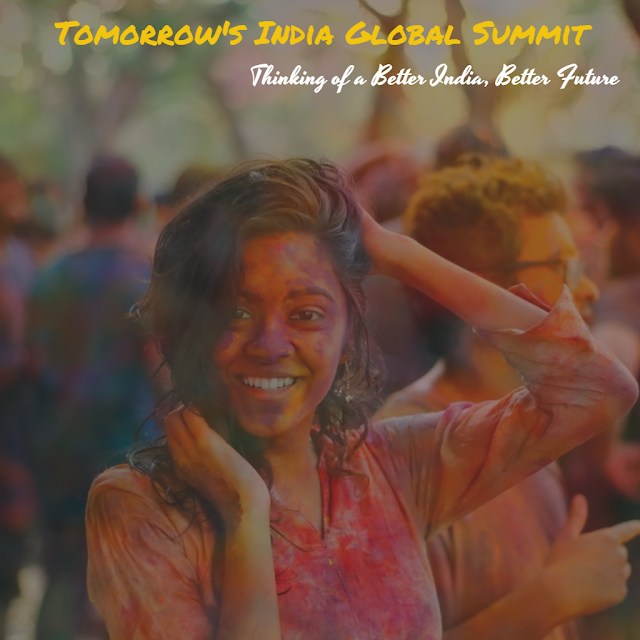 Tomorrow's India Global Summit provides a platform for knowledge sharing – with experts from the fields of technology, Indian cinema, human rights, philanthropy, etc. sharing their vision for tomorrow. This year, the one-day global summit was graced by 40 experts from the fields of economy, science and technology, cinema, human rights, law, sports and culture, journalism, food, farming, philanthropy, and so on. The opening ceremony was marked by a fitting tribute to India, through the depiction of Vande Mataram by Sarvam Patel, a sand artist. India is the largest democracy in the world today with a seamless picture of unity in diversity unparalleled anywhere else. The grand event was inaugurated with the auspicious lighting of the lamp and few words of appreciation by Satyadev Pachauri, an Indian politician, and Minister of Khadi, Village Industries, Sericulture, Textile, Micro, Small & Medium Enterprises and Export Promotion in the Government of Uttar Pradesh. 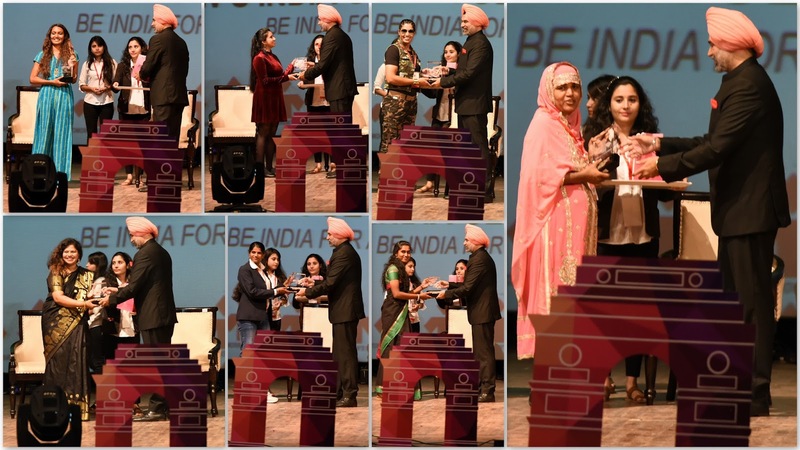 Many Bollywood celebrities - like Rajat Kapoor, Nandita Das, and Kalki Koechlin - joined the cause and made their presence felt at this year's summit. The hard-hitting talk of the day - which silenced the auditorium and had everyone's undivided attention - was delivered by Laxmi Agrawal, an acid attack survivor who spoke for the rights of acid attack victims. Laxmi is a TV host and Indian campaigner with Stop Acid Attacks. Overall, the summit showcased the diverse social fabric of our country and brought the smartest ideas and entrepreneurial spirit of start-ups, innovation hubs, accelerators and SMEs together with governments, policymakers, industry leaders, consultants and experts in a new format.